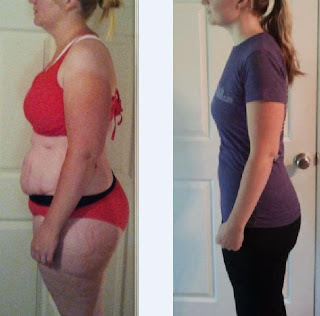 Does Beachbody work? Ask Cherish S.! over 50 inches GONE forever!